The tasks of music education for preschoolers are realized through practical activities. The formation and development of children’s musical abilities is carried out through the main types of musical activity – perception (listening to music), reproduction (playing music) and creativity. Perception of music (listening) is a process that involves deep inner experiences. Listening to music is one of the main types of musical activities in kindergarten. First of all, it is expressed in the ability to feel and experience music emotionally. Along with this, children learn to identify some elements and means of musical expression (melody, metro rhythm, tempo, dynamics, timbre, etc.). In kindergarten, children are introduced to the available examples of contemporary, classical and folk music. They mainly listen to vocal works, the verbal text of which facilitates the perception of music. First of all, these are songs that will be studied and performed by children in the future. Widespread music games with software content. 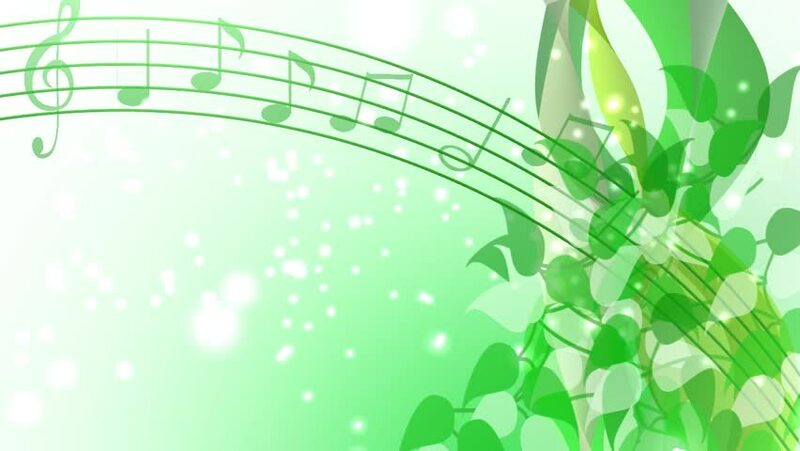 They use elements of images in music that give children a certain understanding of sounds. A valuable source of first musical impressions is native folklore. The repertoire for listening to music includes many folk songs. 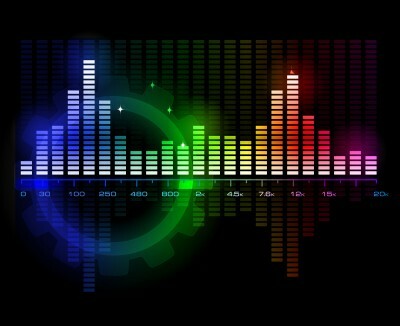 The perception (listening) of music creates favorable conditions for enriching the vocabulary and expressing their own experiences and impressions. Playing (playing music) is a very diverse musical activity. Singing is the most popular musical instrument and the most accessible form of music classes in kindergarten, which occupies a central place in music education. Singing in the most general sense of the word is an activity in which a certain melody is played by voice. In the process of singing, the child’s activity is manifested and formed. The song is one of the oldest and most powerful means of musical aesthetic development and upbringing of the child. Types of musical activities in kindergarten Through the song, children express their mood, thoughts, feelings and experiences. In a bright and figurative form, the song deepens their perception of the surrounding reality, helps to build a positive attitude towards everything remarkable. Great interest and joyful experience of communicating with a song make the child’s attention focused, actively contribute to the development of memory and imagination, awaken curiosity, observation, heal speech and give rich material to thinking. Musical movements occupy a significant place in music education in kindergarten. They have a strong emotional impact on children, deepening their knowledge of music. 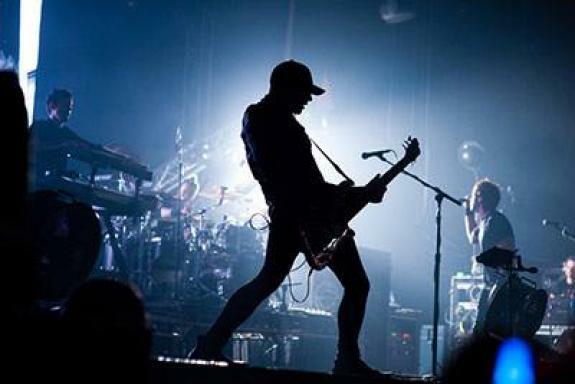 Musical abilities develop in a complex in the process of creating physical skills corresponding to music. Musical games are mainly aimed at expression through the movements of semantic and emotional content, the structure of music and its means of expression. Dancing – enrich the musical impressions and motor skills of children, help to improve the movement under the direct influence of music. Musical exercises – support the skills of certain movements in accordance with the pace and dynamics, metrics, size and parts of the music. They are not basic, but act as an additional means of accomplishing the tasks of musical education. Musical toy and children’s musical instruments have a powerful emotional and general musical effect in music education in kindergarten, activate creative manifestations, contribute to the development of all musical data. A modern musical toy is an active and effective way of musical pedagogical influence, the comprehensive musical development of children. With the help of a toy, a child studies the properties of musical tones, more fully perceives and implements a musical expression, plunges music content more deeply. 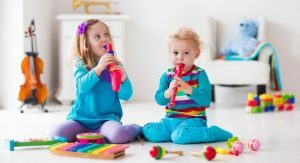 Each type of musical activity has its own special qualities and influence on the musical development of children, which is based on the interaction between these types of activities.